We could use some help from our community. Would you consider gifting us with some clinic items on our Amazon Wish-List? 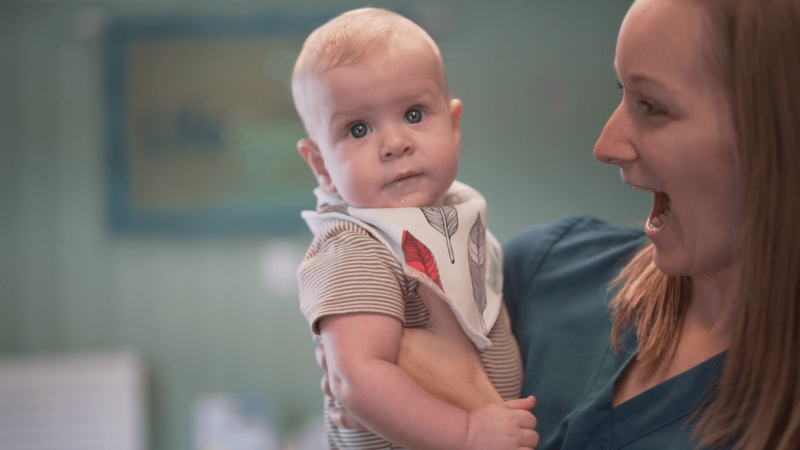 A pediatric clinic with exemplary medical staff and innovative services that embraces the whole child serves their family and transforms the health of our community. Free Asthma Program at LifeSpring Pediatrics! How to give to LifeSpring on Giving Tuesday! God, our creator, made us fearfully and wonderfully in His image. We all struggle against the effects of a broken world in body, mind, and soul. Because of God's great love for us, Jesus has come to heal our brokenness. Therefore, LifeSpring is dedicated to carrying out the healing ministry of Jesus Christ, to bring about the restoration of body, mind & soul. Whole person pediatric care for kids from birth through 21 years of age. There's nowhere else I'd more joyfully entrust my son's health. I love these people! My kids have been going here almost 3 years! I love the doctors and nurses! I won't take my kids anywhere else! They work hard to help patients with more than just their health needs. Because of their work, our family is healthier in body and soul. Impactful engagement with the community to increase health awareness and to empower the community to seek and obtain quality health care. Receive a monthly newsletter with a curated collection of helpful articles, stories, and relevant news. Thank you! You'll start receiving updates now.